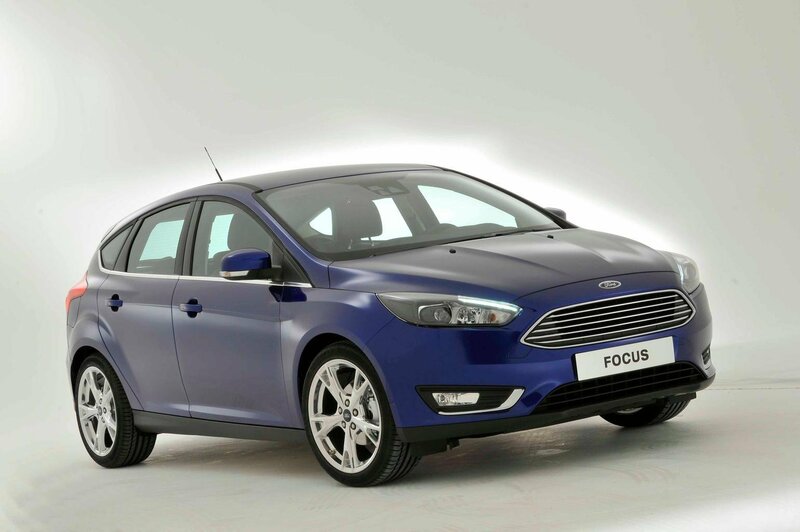 Deal of the Day: Ford Focus 1.0T Ecoboost | What Car? The Ford Focus range has had a revamp recently, with a 2014 face-lift being released as well as the hot hatch Focus ST. The face-lift, which we were impressed with when we drove it recently, is available in luxurious Titanium trim with more than £4500 off its list price. The new 1.0-litre petrol Ecoboost engine feels lively around town and does well on faster roads when accelerating in gear. It’s also much more refined than the model it replaces and is noticeably quieter when the revs are high. It’s steering is as good as in the previous model, making it better into tight corners than a Volkswagen Golf or Skoda Octavia, and it’s ride is comfortable, with enough room in the cabin for four adults. The new infotainment system has a simpler layout than its complicated predecessor's and is greatly improved. Lower trim levels come with a 4.3-inch touch-screen, but Titanium trim includes an 8.0-inch screen that has handy shortcuts in the corner of the display. The Skoda Octavia offers more space and practicality, but the Focus beats it on ride and handling. The interior quality of the Focus doesn't match the Golf’s, and the VW also beats it on resale value. Titanium trim comes adds that 8.0-inch touch-screen, automatic lights and wipers, as well as keyless entry and start to the Bluetooth, DAB radio and air-con that all come in the trims below. Alloys, driver’s seat manual height adjust and cruise control come with Titanium, but adaptive cruise control is a £550 optional extra. Head to Orangewheels.co.uk then select ‘Ford’ and ‘Focus’ from the drop down menu to see full details.